An extensive article on the Thunder Force IV triple LP by Data Discs has now been added to our Music Catalogue in the Merchandise section. 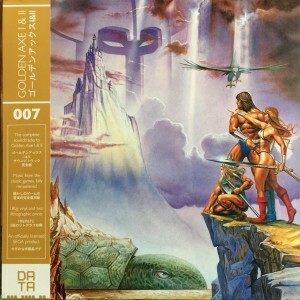 It features information about the release, a complete track listing and high quality images of the sleeve, inserts and the records themselves. 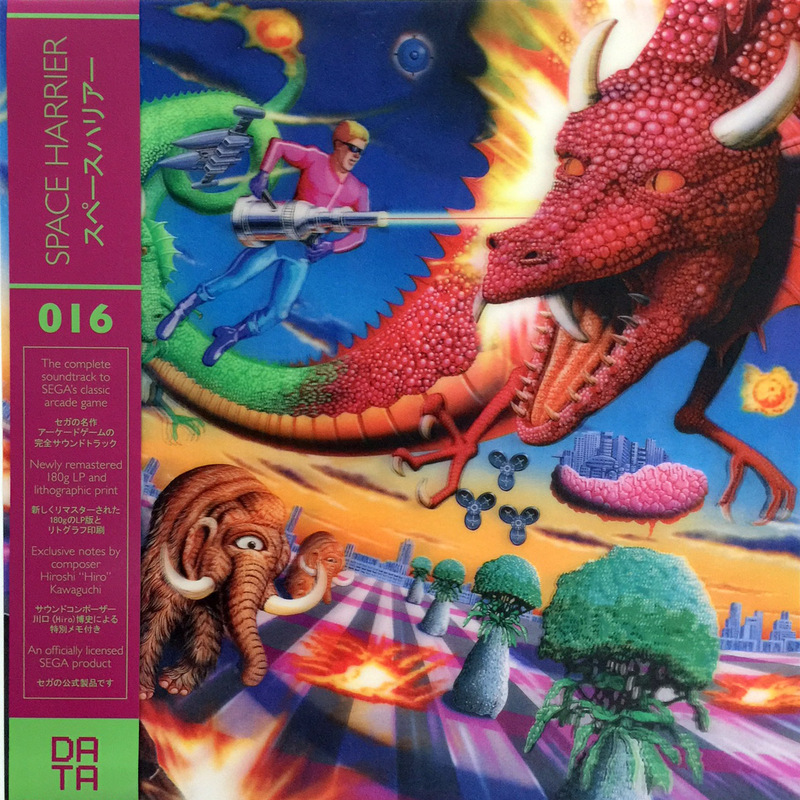 Click here to go directly to the page on the Thunder Force IV triple LP from Data Discs. There are also many other music releases and books in their respective sections, so why not take a look? 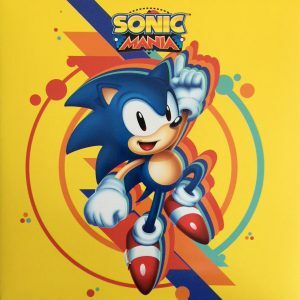 We also added 5 obscure releases to the SEGA Music Index yesterday so click here for full details of that update if you missed it. 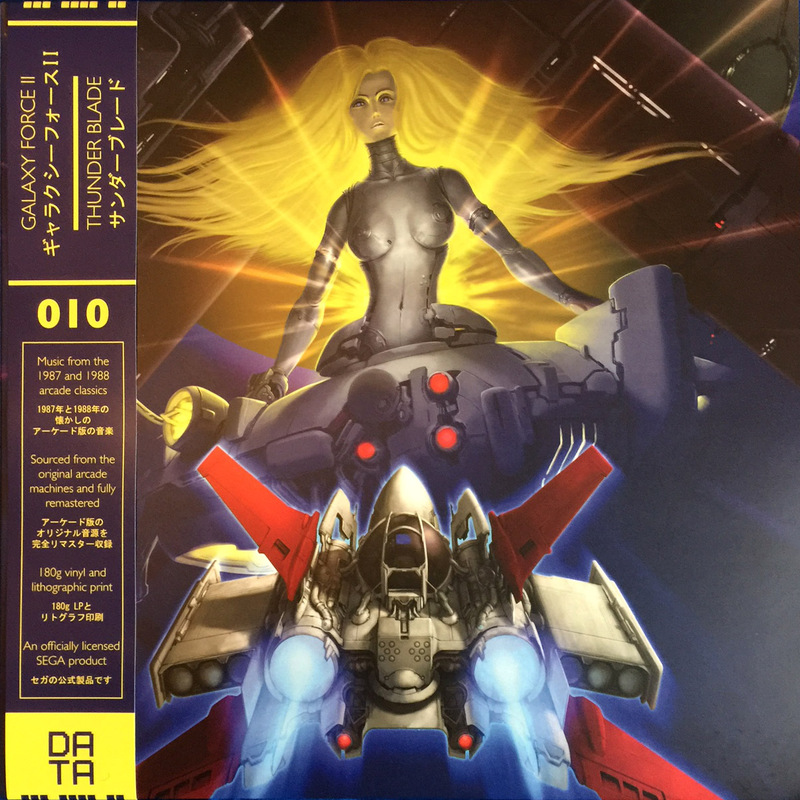 Data Discs have announced their next vinyl release in collaboration with SEGA Japan, and it’s a big one – After Burner II! 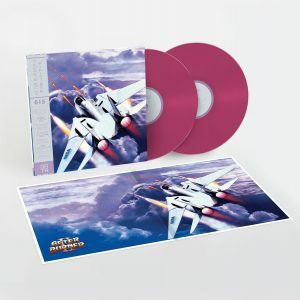 The release will feature the full soundtrack to the arcade classic, plus the version of the main theme, “After Burner” without the lead melody (as it appeared in the original After Burner game). 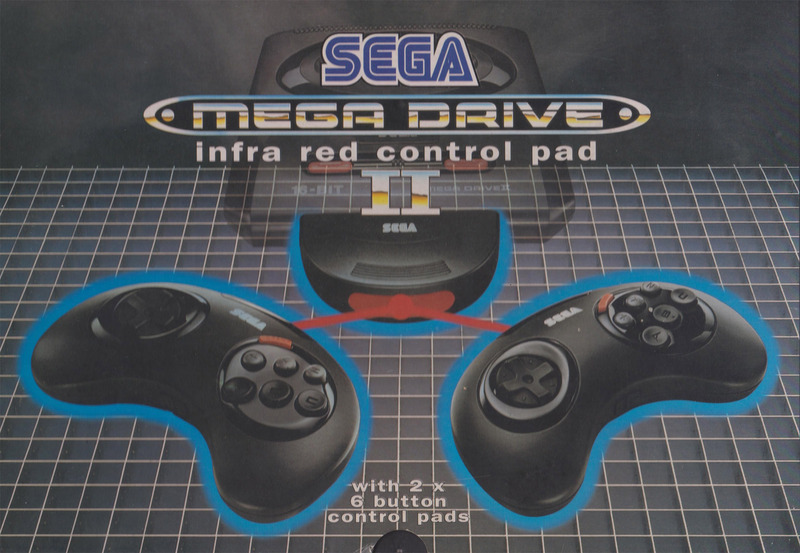 In addition, the second disc will feature three re-arranged tracks from the SEGA Sound Team (performed in 1988) as well as a medley by the current incarnation of the group, the SEGA Sound Unit [H.]. The set also comes with a poster of the game’s iconic artwork, showing the F-14 Tomcat – this art has been re-licensed just for this release! 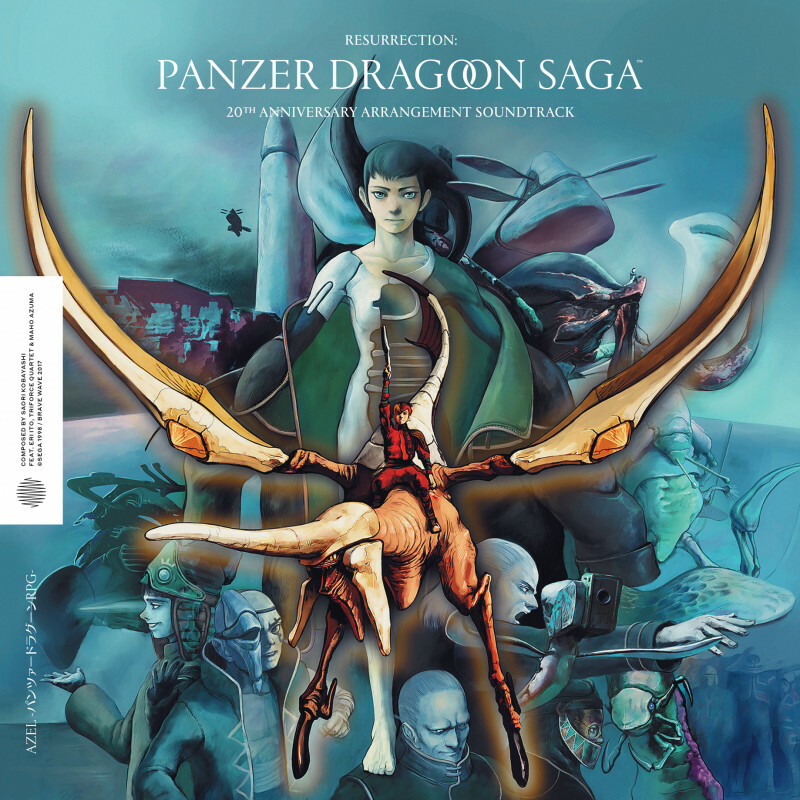 Pre-orders go live on Saturday 24th February, with all versions of the soundtrack priced at £24.99. 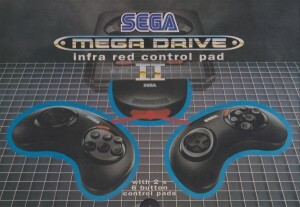 The release date itself is set for March 31st. 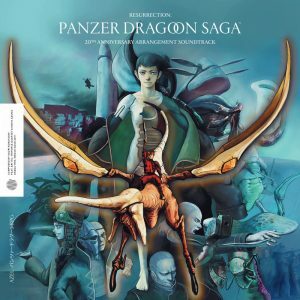 The Panzer Dragoon Saga 20th Anniversary Arrangement Album releases worldwide on the 29th of January 2018 through Brave Wave Productions. 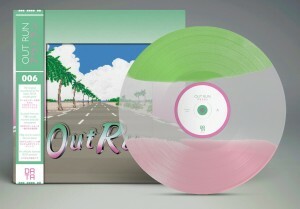 Data Discs’s next SEGA game soundtrack to make it to vinyl will be the Out Run soundtrack by Hiroshi “Hiro” Kawaguchi, Masayoshi Ishi, Manabu Namiki and Jane-Evelyn Nisperos. Pre-orders will go live at 7pm BST on Saturday the 25th of June. The record will be available in 3 colourways; a limited edition mint green, clear and pink record, solid mint green and classic black. 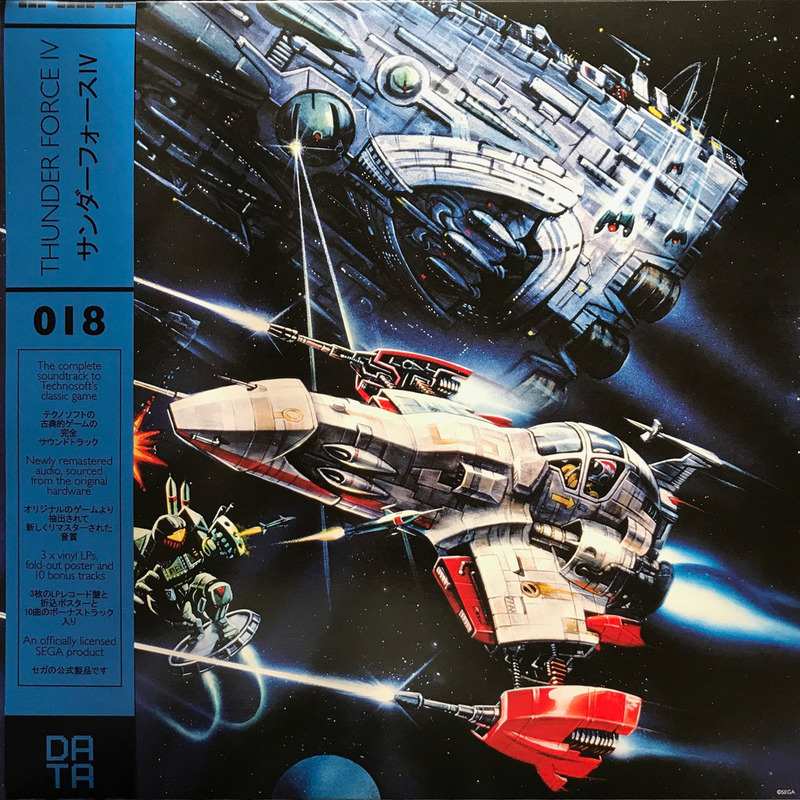 50 copies of the limited edition will also be hand-signed by Hiroshi “Hiro” Kawaguchi himself and distributed randomly to anyone who manages to snag a limited edition copy of the record. Click here to be taken to the store page for the record. 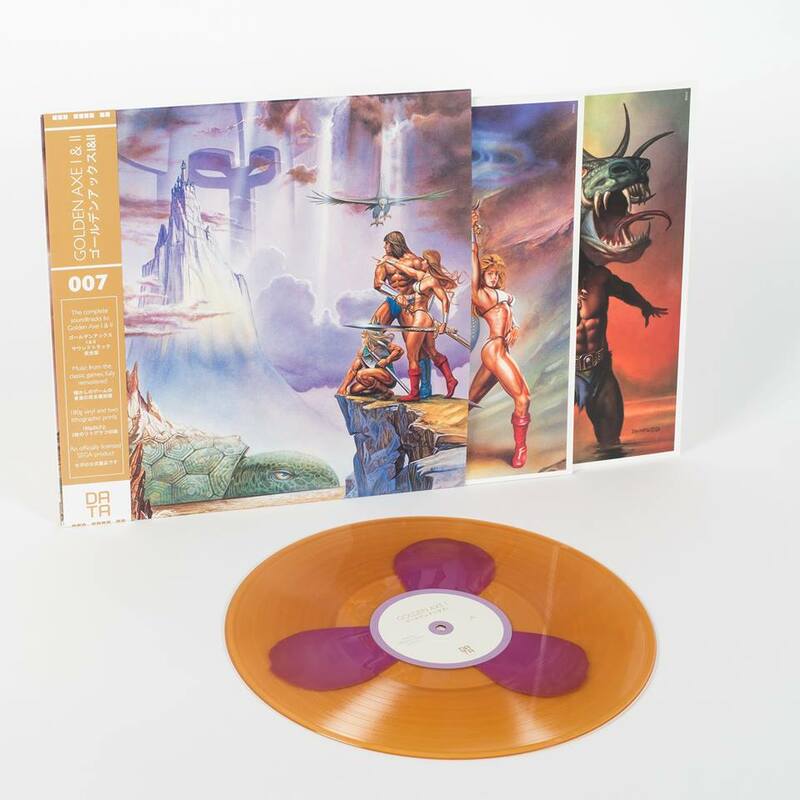 Records will become available to order on Saturday the 25th of June.